The post was based on books read by my own 14 year old, Book Boy, and many of the books on that list are accompanied by his reviews. The sheer volume of traffic that post receives suggests to me that there are a LOT of people out there desperately searching for books to engage their teen readers. Being a helpful kind of author, and given that the post is around a year old now, I thought I’d update it. 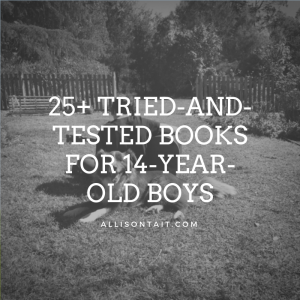 I know that Book Boy is not a typical reader, so I thought it might be interesting to expand our horizons to include the reading stylings of other 13/14-year-old boys around the nation. 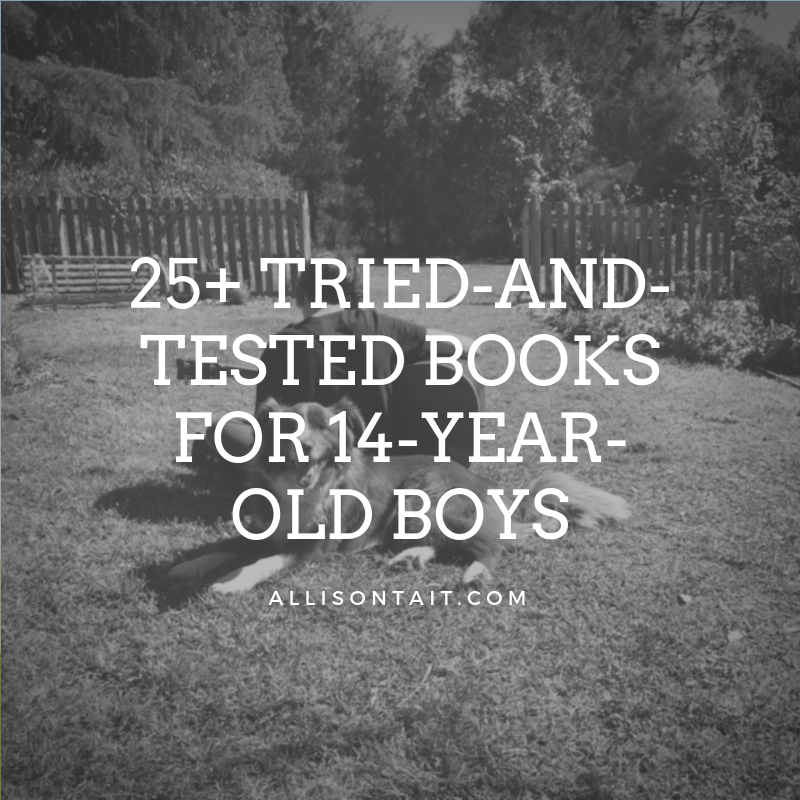 I think the varied responses here highlight just one thing – there’s no ONE 13/14-year-old boy reader, so it’s about the right book for the right kid at the right time. And so I decided I’d add in a new dimension to the list this time, and called in an expert. Covers one day at an open uni event when MC Sebastian meets enigmatic Frida, and the secrets they try to keep as they slowly develop a friendship. Witty and understated. Luke hates school so spends most of his time recording memories on his prized possession, his camera. He is taken by the new girl at school, and bears witness to her ugly family situation. Very authentic and hopeful. Bo’s family lives in a country town, and his world is shaken when he meets Rory, who resides in an off-the-grid community. Builds to a tense suspenseful final show down. Offers a thoughtful exploration of the meaning of ‘community’ and a realistic portrayal of teenagers. A funny and poignant story about Rob who is just trying to find who he really is. A clever and triumphant novel. Hendrix is an elite sprinter, controlled by his strong-willed father. While he meets and falls for Emily, he starts to question his priorities and his father’s expectations. Exciting, first in a new series, solid world building, brave but flawed main character. Diverse and inclusive, multiple narrators, exciting sci fi adventure. Set in the Uglies universe, new characters, suspenseful and twisty. Futuristic adventure, set in an elite school where personal ‘bots are your best friend, your communication device, and your entry into privilege and power. Post-apocalyptic survivalist story, twisty and unpredictable, courageous main character battling the ethical dilemma involving the have’s and the have-not’s. Unsettling dystopia, claustrophobic and tense. Main character asks all the right questions but no one’s giving her answers. Scary and thrilling futuristic novel exploring a post-Brexit England determined to keep its borders shut, from anyone coming in or going out. So there we have it! I hope you find something for your teen reader here. Are you new here? You’ll find out more about me here and more about THE MAPMAKER CHRONICLES and THE ATEBAN CIPHER, my two epic adventure series for readers 10+, HERE. Still need more books? Join the Your Kid’s Next Read Facebook community for fantastic book recommendations for kids of all ages! *This post contains affiliate links. See contact page for details.